Just as soon as you felt like you were finished wrapping your presents, it’s time to wrap up the holiday season. Christmas may have come and gone, but in case you didn’t get the gift you asked for this year – we’ve got good news for you. From today until New Year’s Eve, take 30% off all of your favorite Speck products! This is your chance to pick up any belated holiday gifts for the friends, coworkers, or mailman you forgot earlier in the season. Or maybe you got a shiny new device under the tree that you need to protect – now. 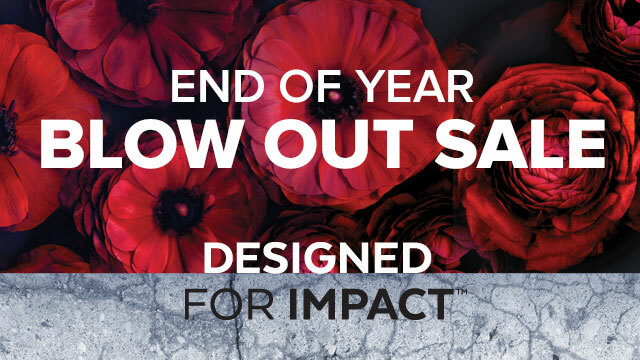 Our site-wide, year-end blow out sale will make sure you get everything on your wish list… and more. In case you got a shiny new laptop over the holidays, you’ll want to be sure you protect it with the #1 best-selling MacBook case, our SeeThru for MacBook Pro, MacBook Pro with Retina Display, MacBook Air, and the brand new 12” MacBook. Have a new Apple Watch user in your family? Match your Apple Watch Sport band with our fitness-driven CandyShell Fit for full bezel protection to protect your screen from impact during those sweat-drenching workouts. Or, maybe you got so many shiny new devices that you just need a way to carry them all in style… That’s where our MightyPack and MightyPack Plus come in: The sleekest way to protect, organize, and mobilize your devices and tech accessories for the ideal on-the-go experience. Speck’s here to help check off the rest of your list without emptying your wallet. Shop 30% off all of your favorite slim protective Speck products today.